Sensing the timing was right for a more accessible style of convention that might attract people who were introduced to comics not through books but movies or television shows, ACE Comic Con was founded. It comes to Seattle for the first time June 22-24. 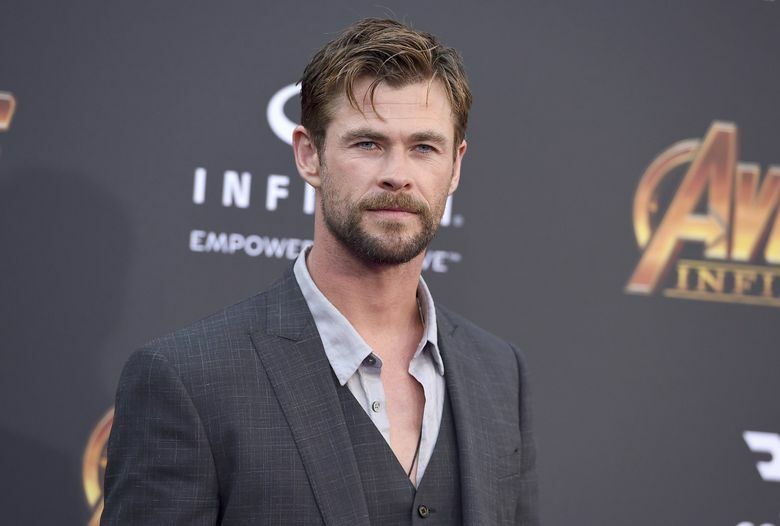 Chris Hemsworth has pulled out of Seattle’s ACE Comic Con, citing a last-minute scheduling conflict. Actors Sebastian Stan and Anthony Mackie have been added to the guest lineup. A decade ago, just 10,000 people showed up for Emerald City Comic Con’s two-day event. By the time the final person exited the Washington State Convention Center after ECCC this past March, 95,000 comic fans had walked the show floor over the course of four days. 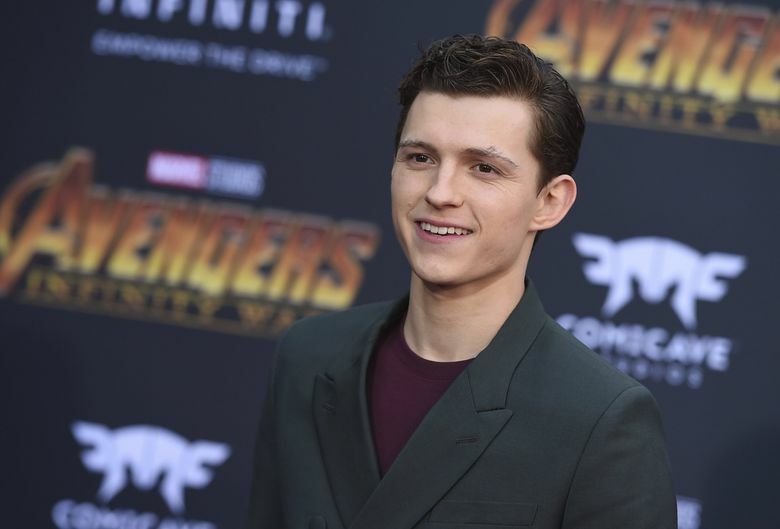 That exponential growth marks a period of unprecedented popularity for comic books as the popularity of Disney’s Marvel Cinematic Universe has pushed the medium into the mainstream for the first time. There are more comic-book fans than ever, and those new fans are the folks ACE Comic Con co-founder Gareb Shamus hopes to attract to the WaMu Theater and CenturyLink Field Event Center June 22-24. This is the first time ACE Comic Con will be in Seattle; it’s held comic cons in two other cities. 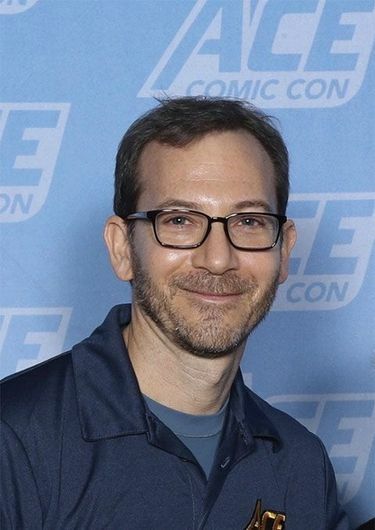 Sensing the timing is right for a more accessible style of convention that might attract people who were introduced to comics not through books but movies or television shows, the Wizard Entertainment founder wants to flip the convention game on its head. Part of how he and his brother, Stephen, plan to do that is by attracting some of the world’s biggest stars. 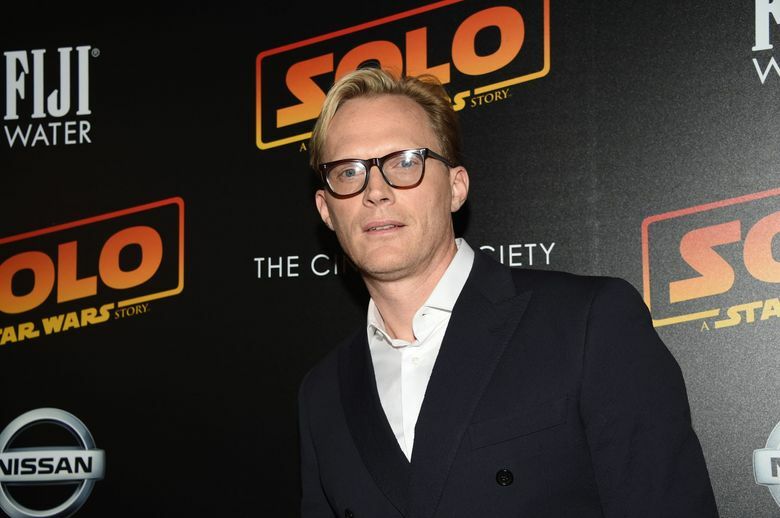 Marvel superheroes Chris Hemsworth (Thor), Tom Hiddleston (Loki) and Tom Holland (Spider-Man) headline an impressive lineup that also includes Elizabeth Olsen, Paul Bettany, Hayley Atwell and Kevin Smith. “Show” is the key word here, with panels scheduled all day long on the main stage that anyone can attend. Previous conventions in New York and Arizona did well with about 20,000 attendees each, and more are expected in Seattle, though Shamus said the goal will never be to compete with ECCC in terms of size. The solid early turnout showed that housing a show floor and panel theater compressed within an arena setting works, especially in allowing plenty of seating for panels and a natural flow of traffic. Vendors on the show floor in Seattle will include comic-book assessor CGC Comics, local shops like Everett Comics and artists including Humberto Ramos and Brianna Garcia. The panel theater will house conversations on creating the look of the Marvel Cinematic Universe, artist demos, cosplay contests and interviews with featured guests. However, the shows weren’t without some growing pains. Chris Evans and Karl Urban canceled their appearances at the Arizona event due to health reasons, but ACE did offer full refunds on-site. A repeated complaint levied against ACE on several comic websites such as Comics Beat was that the show floor at both events was rather sparse and poorly laid out compared to typical comic cons. But Shamus said that ACE is going for quality over quantity, pointing out big names in the industry like Sam Keith (“Wolverine,” “The Sandman”) and Korean artist Kim Jung Gi (“The Flash,” “Wonder Woman”) will be in attendance all three days. For comic-book veterans, it might be wise to go into ACE Comic Con with tempered expectations. It might not be your typical convention, but it promises to be a spectacle nonetheless.